Specialty Products Inc. Announces 2015 Distributor of the Year Award – Specialty Products, Inc. Specialty Products, Inc. – Lakewood, WA – Specialty Products, Inc.’s (SPI) 2015 Distributor of the Year Award is a remarkable accomplishment. It is with great pleasure we recognize and congratulate our 2015 Distributor of The Year, SPI Performance Coatings, Ltd, of Wiltshire, UK. This is the second time SPI Performance Coatings, Ltd has achieved this award. They were also the 2013 Distributor of the Year recipients. SPI Performance Coatings, Ltd joined Specialty Products, Inc.’s distribution network in 2012 to promote product awareness in the UK, and surrounding European nations. Their creativity and innovative spirit gives them a competitive edge that secures their reputation as a leader in the coating industry, and due to their loyal and ever-increasing customer base, they were able to increase their sales significantly in 2015. 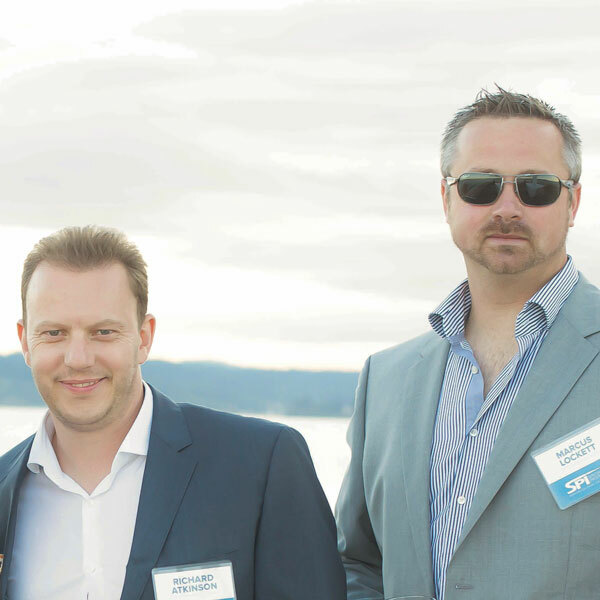 The SPI Performance team, led by Marcus Lockett and Richard Atkinson, has a shared proficiency that delivers ground-breaking solutions to their customers, extends professional, on-site collaboration, and manages after sales affairs with great expertise. They systematically raise the bar with frequent product and equipment training courses; educating existing and new clientele on the latest coating technologies, while continuing to generate new interest with their recurring product demo days. SPI Performance Coatings’ maintains a complete inventory of Specialty Products’ high-performance coatings. SPI Performance Coatings, Ltd was established by Marcus Lockett, one of the UK’s most prolific polyurea contractors. The SPI Performance Coatings team is built on a strong foundation of core values that embraces diversity to bring together a multi-disciplined, multi-faceted, customer focused technical distribution company. Sergio & Adriana Graneros of Gragus Sudamerica, Buenos Aires, Argentina. Specialty Product, Inc.’s Excellence in Distribution Award recognizes an independent distribution organization that has demonstrated excellence in the categories of management, leadership, and customer relations, retention and growth. The 2015 award is presented to Gragus Sudamerica, Buenos Aires, Argentina. Gragus Sudamerica’s involvement and proficiency with coatings and application equipment, coupled with their on-site consultation sets them apart from all other coating distributors in South America. 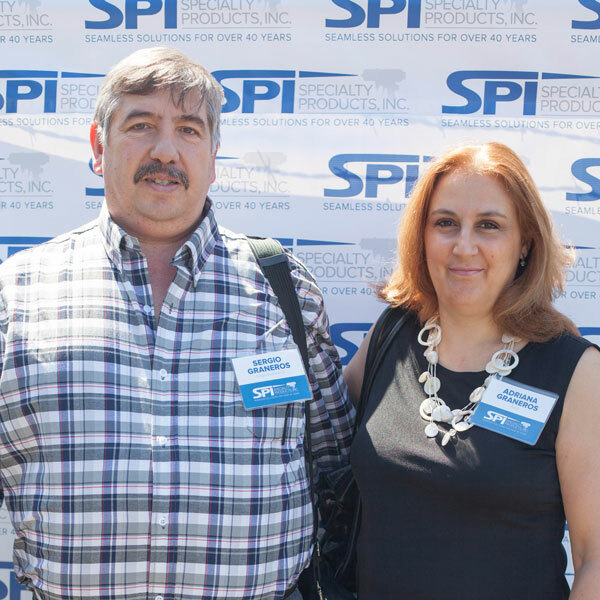 Their continued success throughout South America is a testament to their dedication to capture new business and expand SPI’s product market share in the Coating Industry. Gragus Sudamerica maintains inventory of Specialty Products’ coatings, with an ability to service all of South America in an expeditious manner. Gragus Sudamerica was established in 1997 by Sergio Graneros. For more than 19 years, Sergio and his team have been promoting and expanding the technologies of Polyurethane and Polyurea in Argentina and surrounding countries. Along with Specialty Products, Inc. and GRACO, they serve the market as a reference point for South America, offering world-class products and knowledge to applicators and industries all along the continent. We provide our clients with a one-stop shop solution through manufacturing our own products and equipment, and providing 24/7 technical support. Our unique testing environment allows our chemists to rapidly produce and test product variations, and quickly bring them to market. This ensures you will have a product that is formulated with the exact physical properties to meet your individual project needs. 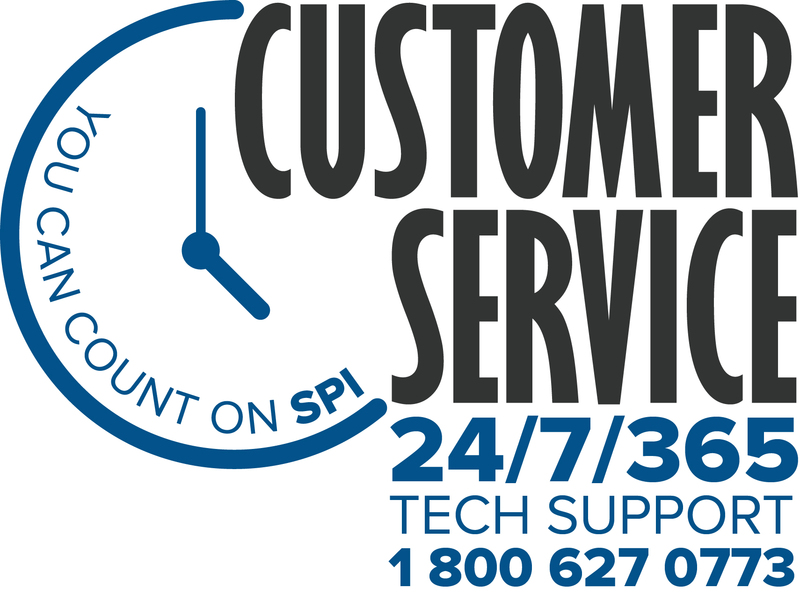 SPI provides superior technical customer service while continuously educating ourselves on the latest industry technologies. Our qualified personnel provide comprehensive, hands-on training classes to educate clients, contractors, fabricators, and OEM engineers on the proper use of plural-component spray equipment and application of our products. SPI is a founding member of the Polyurea Development Association (PDA). With a technical staff of a combined total of 250 years of experience, SPI is your trusted source for polyurea coatings, polyurethane foam systems, and spray application equipment.